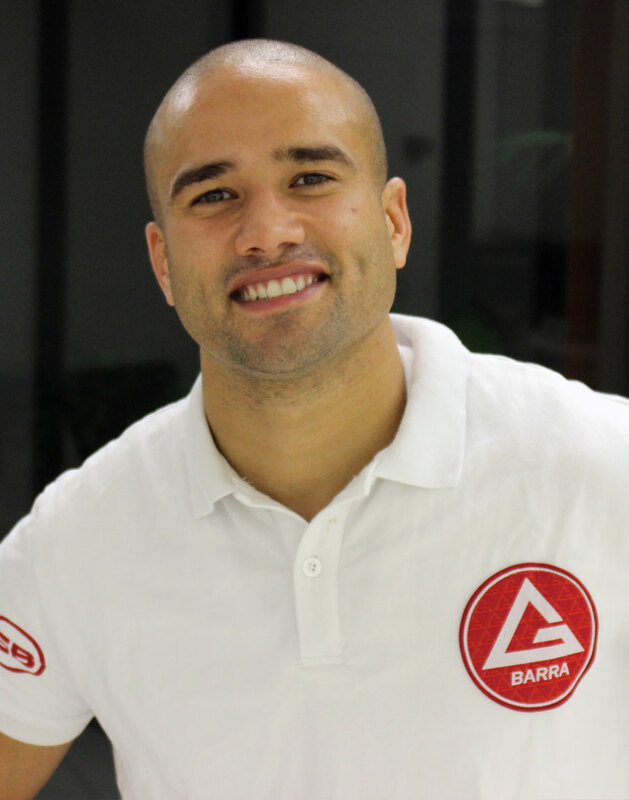 Professor Alex D’Hue is the Head Instructor of Gracie Barra Garden Grove. He began training in 2008 and earned his Black Belt under famous, multiple time World Champion Otavio Sousa. Professor Alex is passionate about teaching and dedicated to sharing all the benefits that Brazilian Jiu Jitsu offers. His dynamic classes focus on concepts, timing, technique, and nurturing his student’s own styles while always pushing them to reach their full potential. Professor Alex focuses on making every class not only a learning experience, but also a challenging session to encourage constant mental and physical growth. Professor Alex has competed extensively in BJJ, Boxing, and Mixed Martial Arts (MMA), which gives his classes a well-rounded approach. After serving in the United States Marine Corps for 6 years and returning from the war in Iraq, he went on to complete his Bachelor’s Degree from the University of La Verne. Professor Alex believes that while we all face challenges in our lives, these challenges are all opportunities to grow and become the best version of ourselves. He loves bringing this concept to his classes. 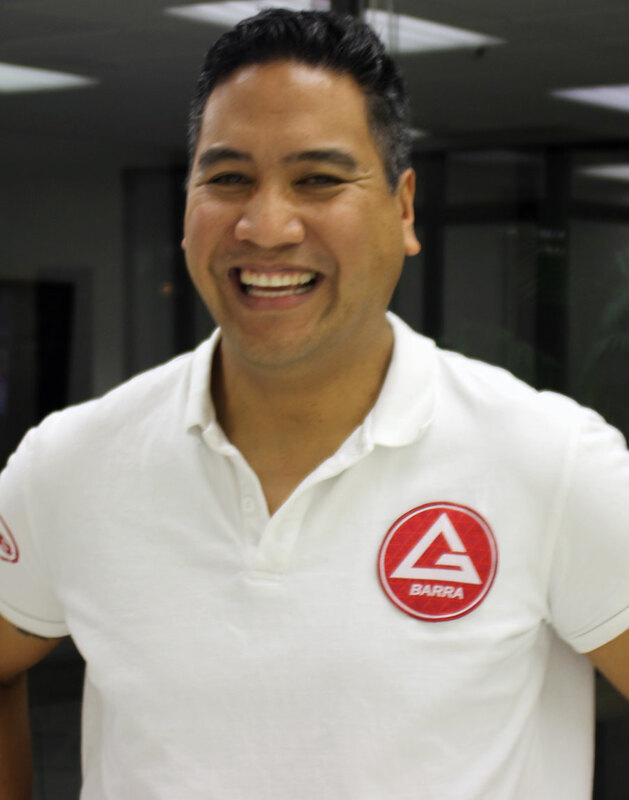 Assistant Coach Ralph Ganchero started his training under Ronis Gracie in 2009, where he spent a lot of time mastering the curriculums taught in the fundamentals and advanced programs. He earned his blue belt under Ronis Gracie and his purple belt under Gracie Barra black belts Professor Otavio Souza and Professor Joseph Gutierrez. He really enjoys learning all aspects of Brazilian Jiu Jitsu, and is constantly studying and perfecting different styles and concepts. Coach Ralph enjoys teaching and helping students in all aspects of the sport to help them improve their own Jiu Jitsu games. Coach Oliver began training in 2005 while on active duty in the United States Marine Corps. In 2007 he began teaching martial arts in the Marine Corps as a MCMAP (Marine Corps Martial Arts Program) instructor. As the head instructor of his unit in the Marine Corps, he trained and awarded qualifications to over 200 Marines. After leaving the Marine Corps in 2009, Coach Oliver moved to Orange County, California where he has since been teaching Brazilian Jiu Jitsu to children and adults of all levels and ages. 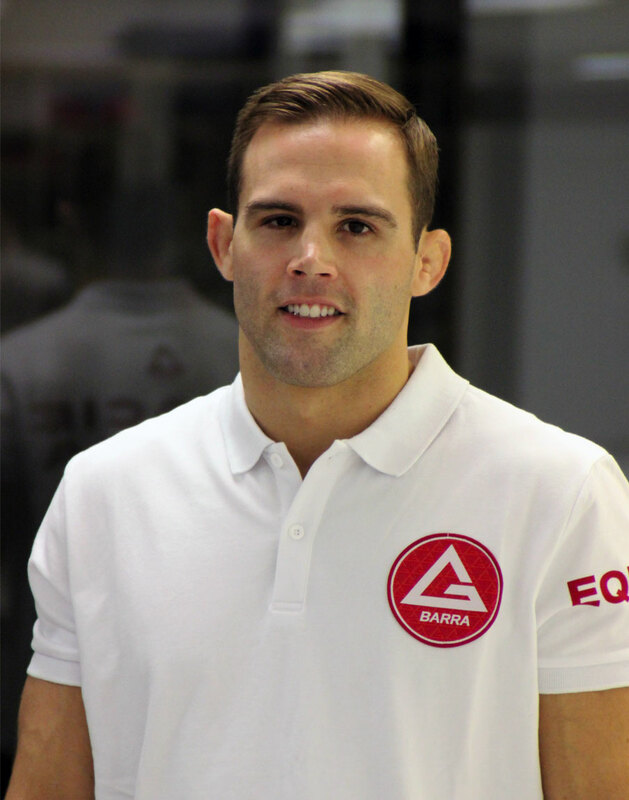 Coach Oliver also has extensive experience in both Brazilian Jiu Jitsu and mixed martial arts (MMA) competition. In 2010 he placed 3rd at the World Jiu Jitsu No Gi Championship. Coach Natalie has been on an amazing road for the past year bursting on to the competition scene and making a name for herself as a top competitor in women’s division. Having won multiple titles,championships and earning a Silver Medal at the prestigious Pan-Ams, Coach Natalie has her eyes set on achieving a World Title. Outside of training and instructing both kids and adults, Coach Natalie is currently finishing her Bachelor’s Degree at California State University of Long Beach. 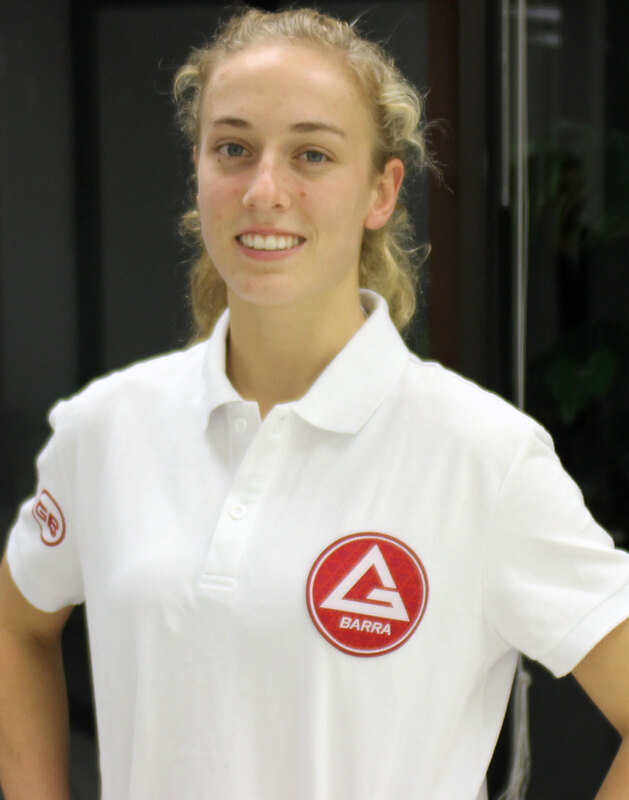 She enjoys most helping our students learn Brazilian Jiu Jitsu and see them progress.